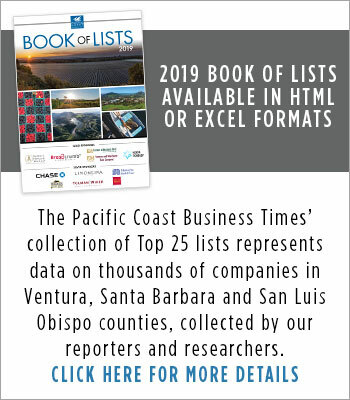 Pacific Coast Business Times is the award-winning weekly business publication for Ventura, Santa Barbara and San Luis Obispo counties on California’s Central Coast. It has been independently owned and operated since its founding on March 17, 2000. 52 issues of the newspaper, which is mailed to subscribers’ homes and offices each Friday. Each issue includes in-depth and exclusive business stories on business and economic trends, startup companies and venture capital, business deals and small businesses. 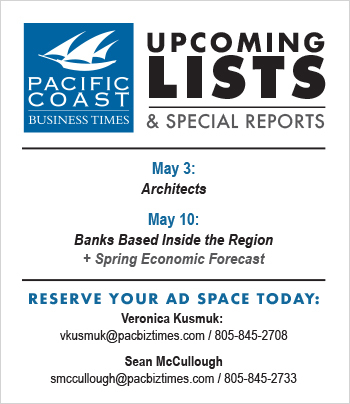 Monthly focus sections, including Technology and Central Coast/East Ventura County. A quarterly focus on Startups, Education, Health Care, Energy & Environment, Travel & Tourism, Law, and Agriculture. Monthly columnists, including management and wine & viticulture. Our collection of special reports, including Spirit of Small Business, Fastest-Growing Companies, 40 Under 40, a collection of Who’s Who reports, Central Coast Innovation Awards, Professional Careers & Higher Education, Top Women in Business, and more. The annual print Book of Lists, mailed out at the start of your subscription and each December. Digital access to all of our online stories. 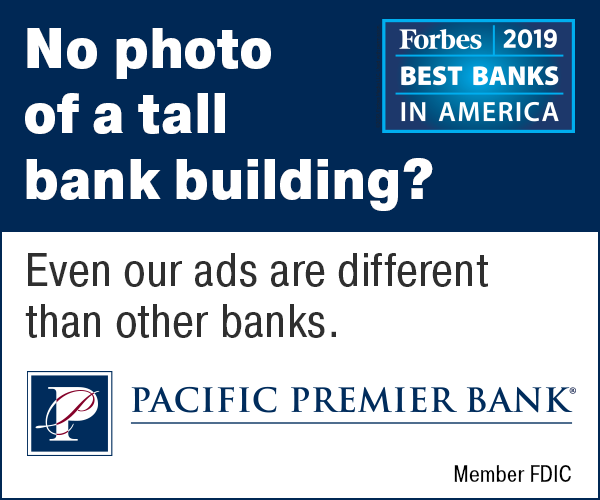 Renew your subscription account for uninterrupted delivery of your weekly Business Times and continued access to pacbiztimes.com. Look up the status of your subscription account or make changes to your subscription. Change the name or address on the subscription or put a vacation hold on your delivery. See when it expires, if it needs payment, etc. Register your digital access account to read each article on our website. Have your account number and zip code ready. Trouble accessing your account? Please be sure to verify your zip code matches your subscription information. If you are still having trouble, please contact [email protected] and we’ll help you sign you up.